The Riau Archipelago has a rich history dating back to its first inhabitation as early as 230AD, according to Chinese records. Originally home to Malay and Orang Laut people (sea nomads), the Riau Archipelago was then inundated with migrants from south China and Indochina. Due to the China-India trading routes, this area was a sought-after location for the best resources and position in the maritime world. Rulers of the region switched hands from the Srivijaya Empire in the 12th and 13th century to Sultan Mansur Shah from 1459-1466 to the Portuguese in 1511 where the dark history of the region begins. Since the Portuguese attack, power switched between the Portuguese, the Johor Sultanate and the Acehnese of northern Sumatra for centuries. However around the early 18th century, the Bugis aristocrats from Sulawesi (the Celebes) joined in the war over the region. The Bugis were great traders and made Bintan a major trading center, attracting British, Chinese, Dutch, Arabic and Indian traders; in turn bringing in another layer of conflict for the region. The Dutch found the Bugis taking about from the trade business in other ports and started war on the Bugis for control of the Riau. Eventually the Dutch were granted control after the death of the Bugis commander in the later 1700s. Because the Dutch had control, the Malays and the Bugis started fighting eventually ending in peace in 1803. Around this time, Penyengat Island (near Tanjung Pinang) became the center of government, Islamic religion and Malay culture in the region. Battles for control of the region continued with less vigour until 1945 when the Riau Archipelago became part of the Republic of Indonesia. 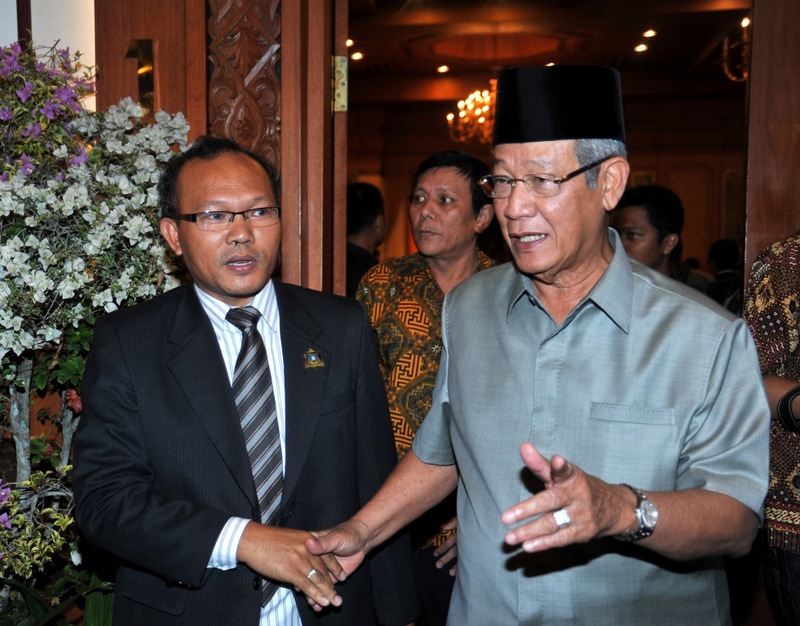 AITT Chairman Petrus Sitohang (left) shakes hands with Governor M. Sani (right) during the inauguration of Riau Archipelago Chamber of Commerce and Industry (KADIN) in Batam November 2010.
archipelago is administered under The Riau Islands Province. It is the 32nd province of the 33 provinces in Indonesia, consisting of the principal group of the Riau Archipelago, together with other island groups to the south, east and northeast. The sitting governor of Riau Island today is Muhammad Sani. Sani and his deputy Suryo Respationo took office in 2010 for a term of 5 years. Sani, 2nd governor of the province since its establishment, was the deputy to his predecessor Ismet Abdullah who was removed from the post due to corruption case. The indigenous language of the Riau Islands is known as Riau Malay. The Riau Islands are considered the birthplace of the modern Malay language, though it was the classical Malaccan Malay of the Johor court rather than Riau Malay that formed the basis of the standard language. 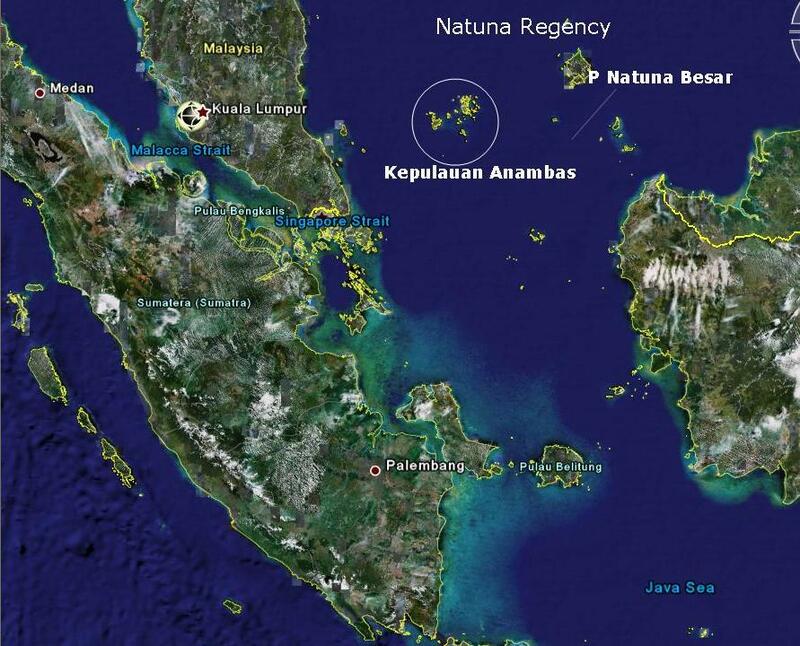 Anambas Isles and Natuna Isles in the northern part of Riau Archipelago. There are around 3,200 islands in the province, which has its capital located at Tanjung Pinang in the south of Bintan Island. The province also includes the Lingga Islands to the south of the main Riau Archipelago, while to the northeast lies the Tudjuh Archipelago, located between Borneo and mainland Malaysia; the Tudjuh Archipelago consists of four distinct groups of islands – the Anambas Islands, Natuna islands, Tambelan islands and Badas Islands – which were also attached to the new province, although they were not geographically part of the Riau Archipelago. 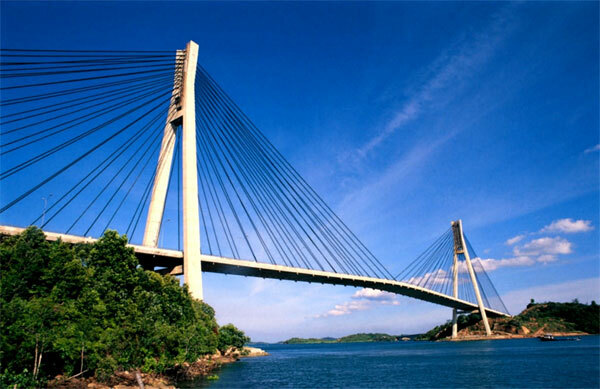 The wonderful Barelang brige, which connect Batam island with its neighbor isles. 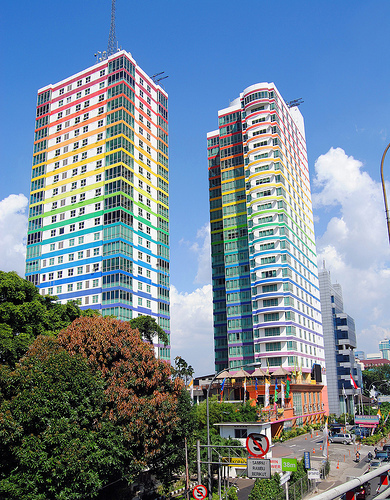 The island of Batam, which lies within the central core group of islands, contains a majority of the province’s population; since becoming part of a Special Economic Zone with Singapore in 2006, it has experienced high population growth rates. 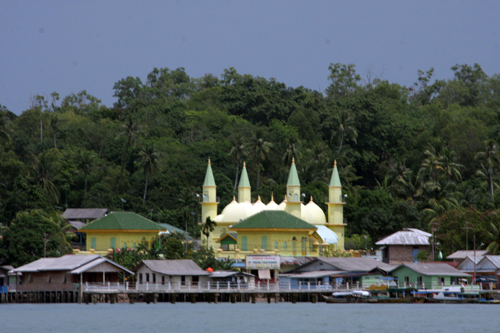 Other highly populated islands within the Riau Archipelago include Bintan and Karimun, while the archipelago also includes islands such as Bulan and Kundur. 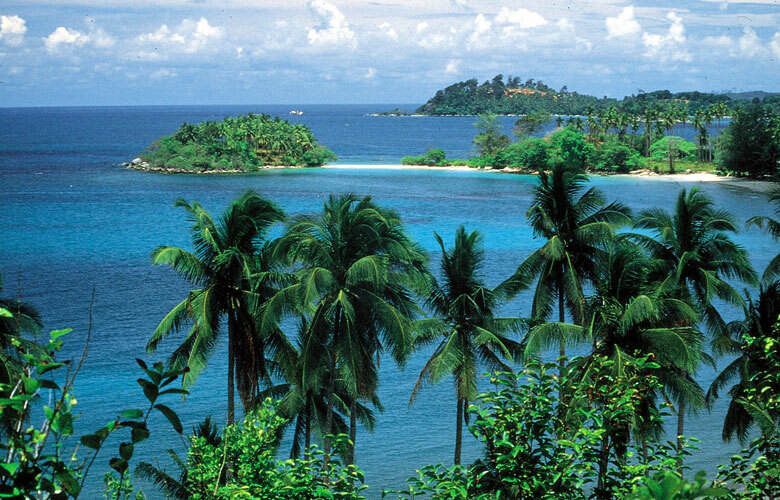 Bintan Island or Negeri Segantang Lada is one of the biggest island in the archipelago. Bintan’s land area is 2,402.28 square kilometres (927.53 sq mi) (total area is 60,057 square kilometres (23,188 sq mi) including 96% sea area). Its administrative region is designated the Bintan Island Regency, one of the six administrative regions of the Riau Islands province. The city of Tanjung Pinangis an autonomous area within the Bintan Island. Bintan’s history is traced to the early 3rd century. The island flourished as a trading post on the route between China and India, and over the centuries it came under the control of the Chinese, the British, and then the Dutch when it was declared part of the Dutch East Indies through the Anglo-Dutch Treaty of 1824.In the 12th century, the Bintan island in the Strait of Malacca was known as the “Pirate Island” since the Malay pirates used to loot trading ships sailing in these waters. 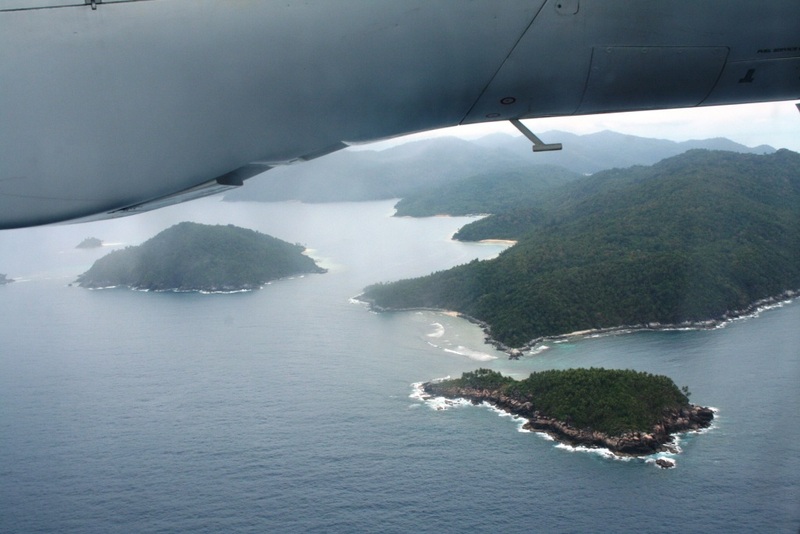 Aerial view of Anambas isles. Anambas archipelago (Indonesian: Kepulauan Anambas) is a small archipelago of Indonesia, located 200 nautical miles east of Batam Island in the South China Sea between the Malaysian mainland to the west and the island of Borneo to the east. Geographically part of the Tudjuh Archipelago, it is administratively a regency within the Riau Islands Province. Today, Riau Islands has emerged as Indonesia 3rd most popular tourist destination to the foreign tourists after Bali and Yogyakarta. Thanks to it’s location in middle of international trading ship routes and it’s long and wonderful pristine beaches, Riau archipelago, especially Bintan Island and Anambas Island in the last 10 years have been steadily successful in attracting tourists from all over the world. 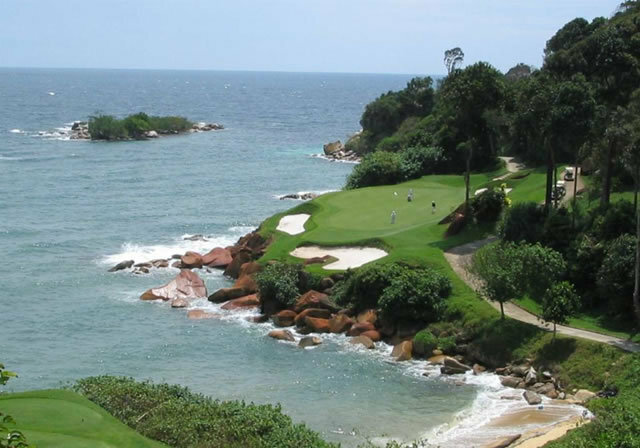 International class beach resorts and designer golf courses with fantastic landscape and view in Batam island and Bintan island have been one of the favourites choice of international tourists for their holiday destination. International Bintan Beach Resorts is getting popular as perfect choice for your couple for their exclusive wedding and honey moon holiday. 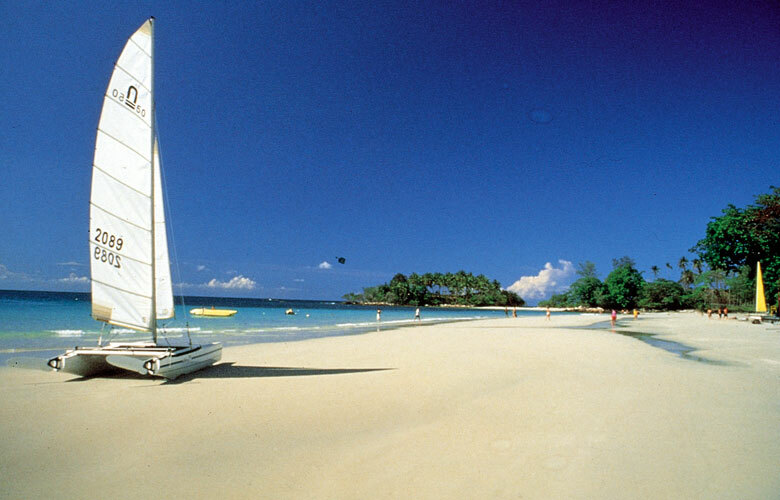 Bintan resorts catamaran, ferry service from Singapore to Bintan Resorts. 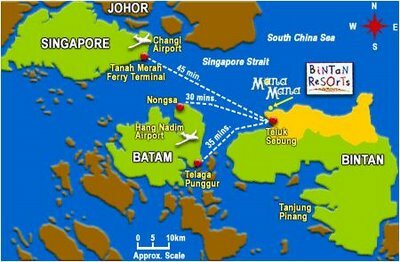 There are more than 40 times ferry schedule to Batam, at least 10 times to Bintan Island and at leats 5 time to Karimun regularly. 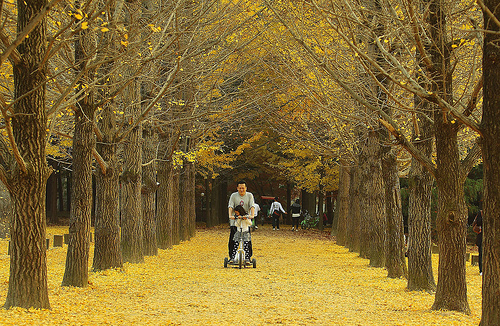 The frequency can double during holiday season in Indonesia or in Singapore. Ferry cost from Singapore to Tanjungpinang cost around SGD 60 (return); 2 hours journey. 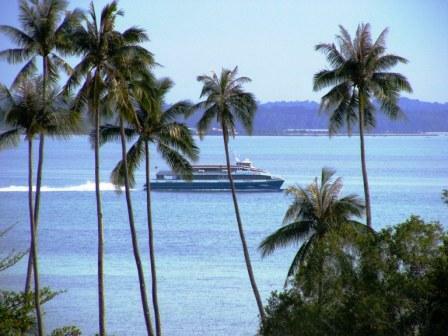 5 times ferry from Johor Bahru to Tanjungpinang every day. There are almost 100 over regular flights from Batam to most of major cities in Indonesia such as Jakarta, Bandung, Medan, Yogyakarta Surabaya, Makassar, Balikpapan, Denpasar and other cities. 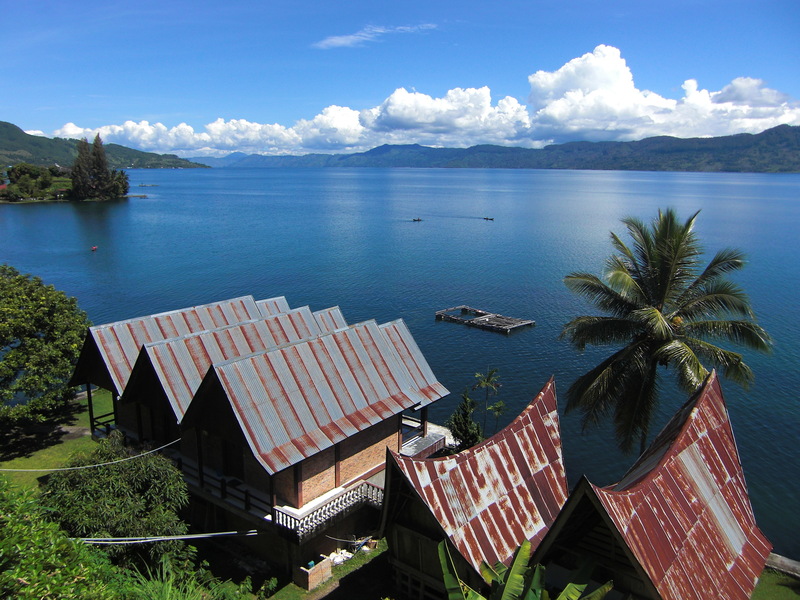 There are 5 times reguler flight from Tanjungpinang to Jakarta and Pekanbaru and Anambas. Contact us for organized regular or exclusive tour package in Batam, Bintan or other islands in the archipelago. Anugerah Indonesia Tour & Travel has plenty of tour packages for you and your loved ones to discover and enjoy the beauty of Riau archipelago beaches, the warmth of it’s people and the taste of its food.